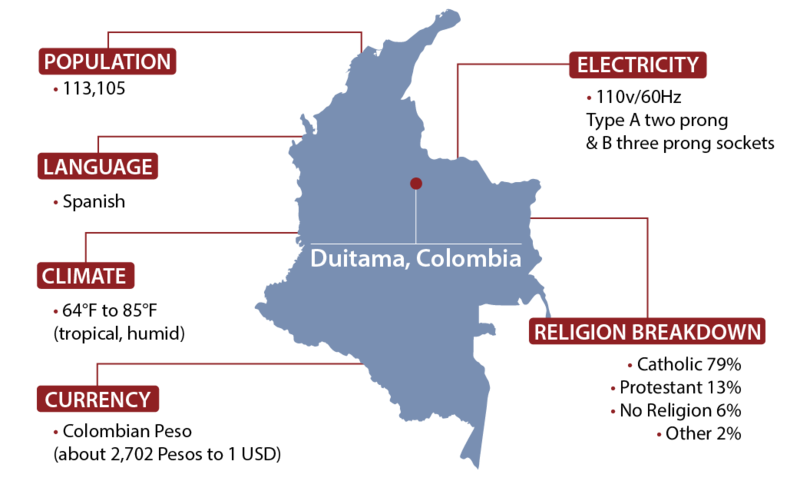 In 2013, Quiet Hour Ministries sent a mission team to Duitama, Colombia, that ignited new enthusiasm in the local chuch. Recognizing that mission service can happen in one's own hometown, after our team left, church members in Duitama began doing outreach with new fervor. Today, there are three SDA churches and one company in a city that previously only had one! Plus, there are now two new churches in the nearby city of Paipa. These six locations are where you can add your own impact. The church members in Duitama are eagerly awaiting our return, with you, and continue with outreach that will build on what we started together. 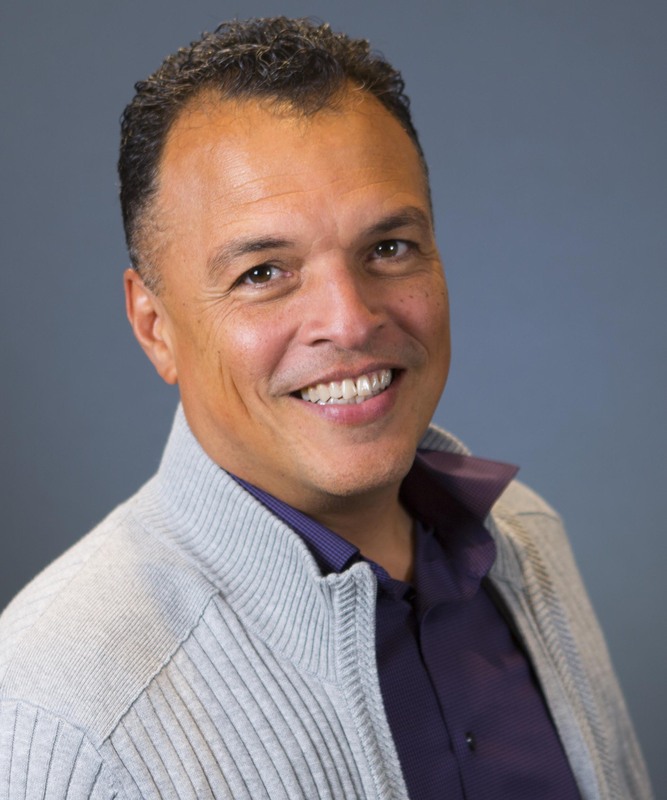 Plus, QHM associate speaker, Pastor Roy Ice, will be on the trip as a speaker and the team chaplain! You don't want to miss this unique mission experience. Our holistic mission will include nightly evangelism, children's programs, daily clinics and a possible church renovation project. 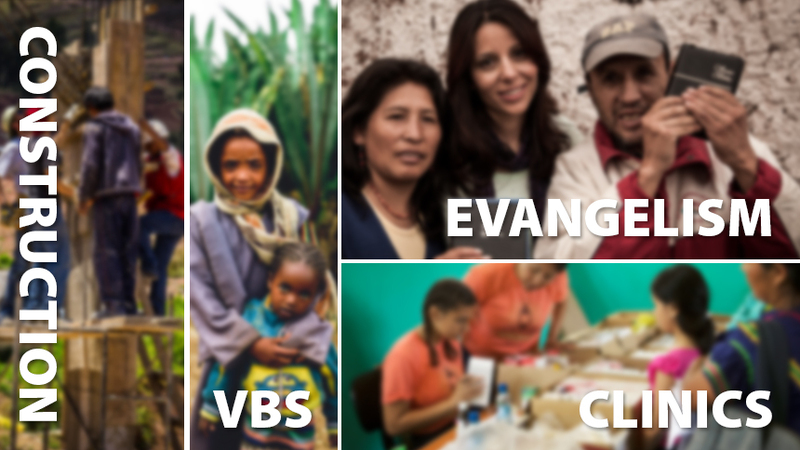 Come and experience what the Holy Spirit will accomplish, five years after He initiated this amazing work in Duitama! Visa - U.S. citizens do not need a Columbian visa for a tourist stay of 90 days or less. 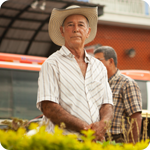 Henry was born in Venezuela to Christian parents and speaks fluent Spanish and English. He enjoys riding his bicycle on a weekly basis and loves to be around people that have a positive outlook in life. He says, "I was lost and now I've been found. I am loved by God and He has put in my heart the desire to lead others to the kingdom." 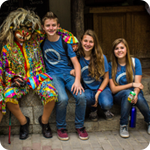 Henry has a wife, son and daughter who love missions as well. He has lead mission teams to the Philippines, Nicaragua, Cuba and more!